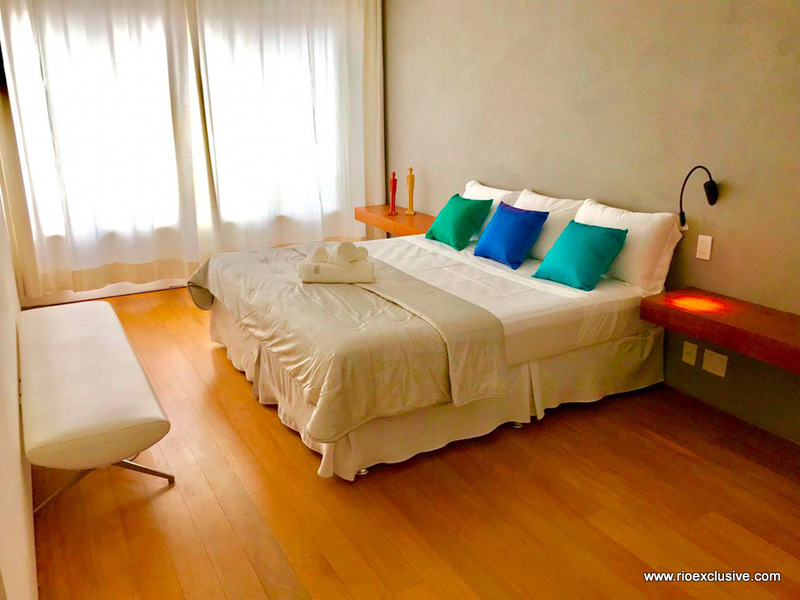 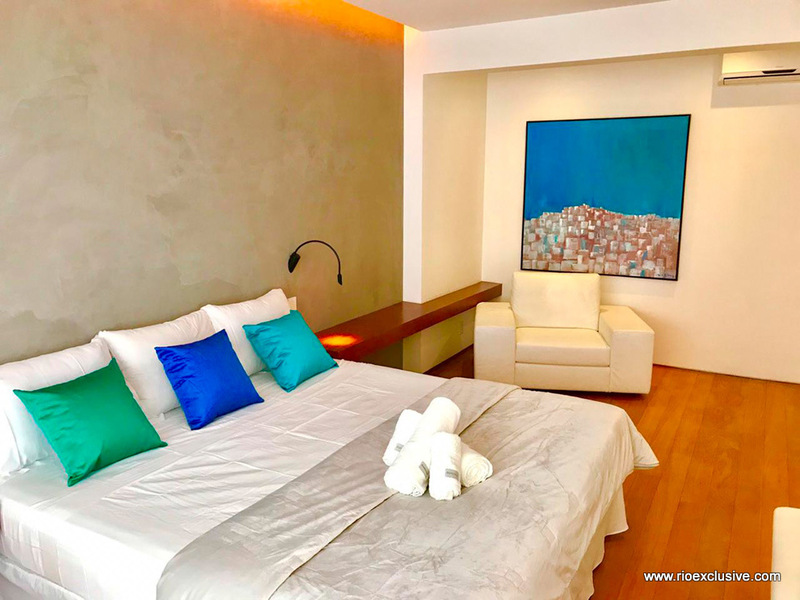 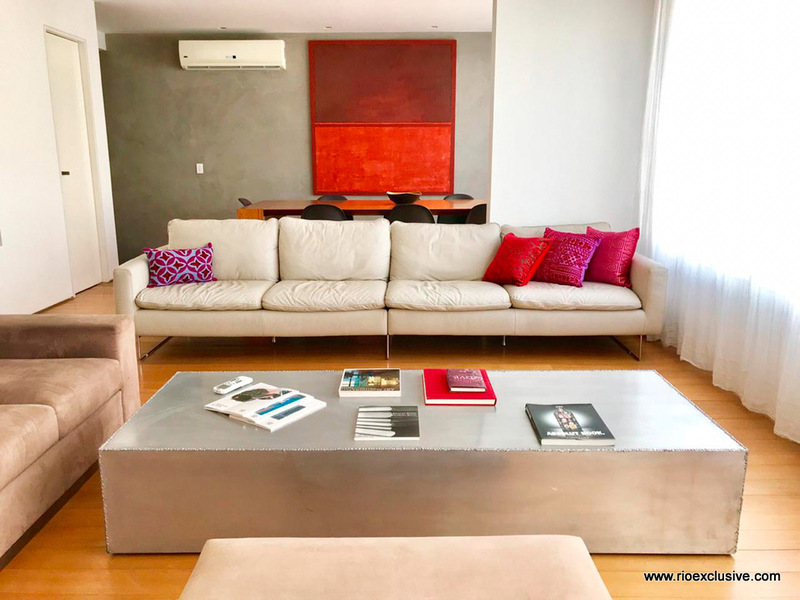 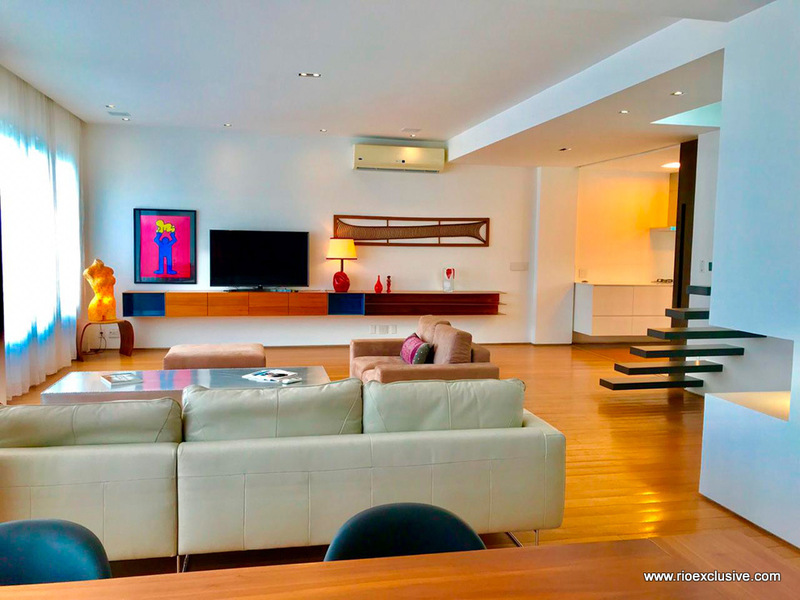 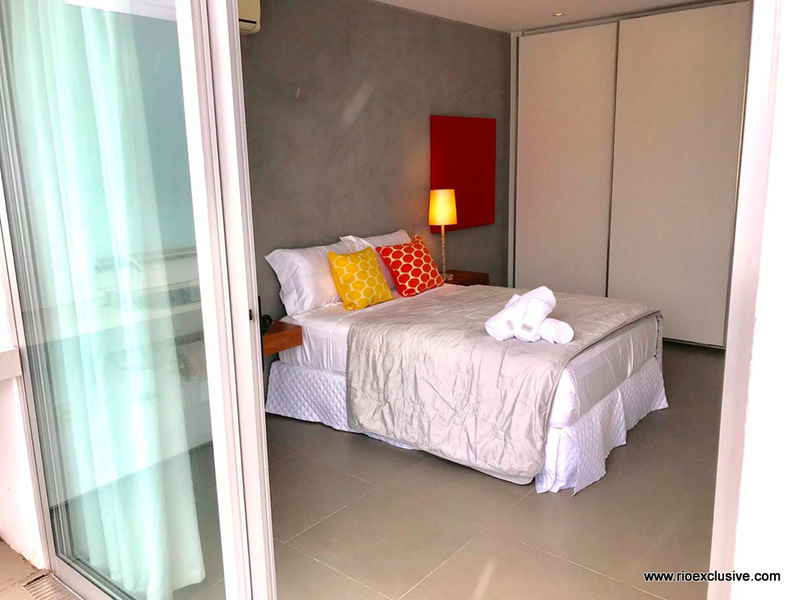 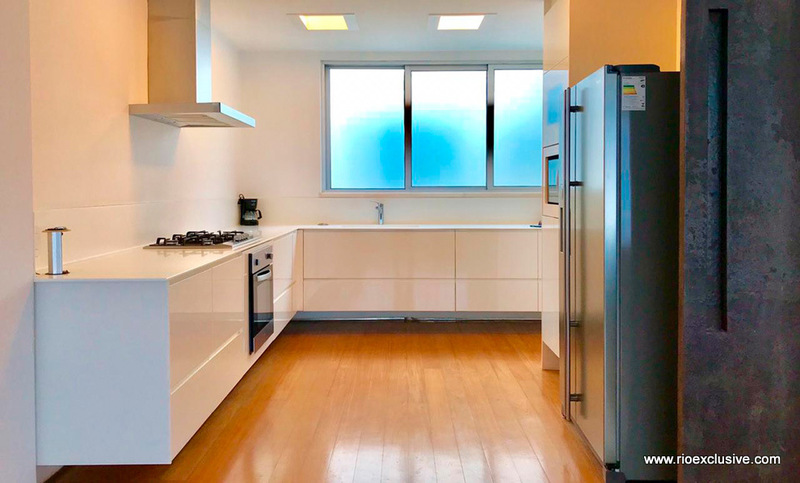 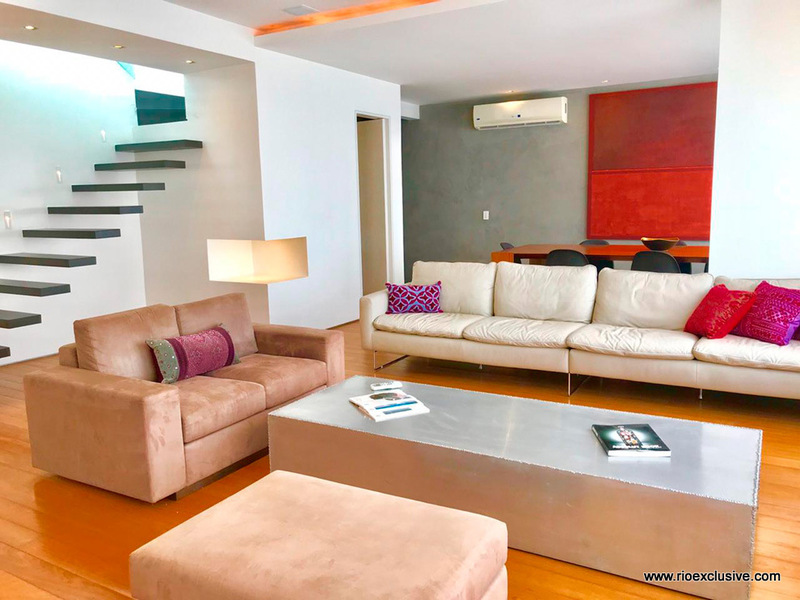 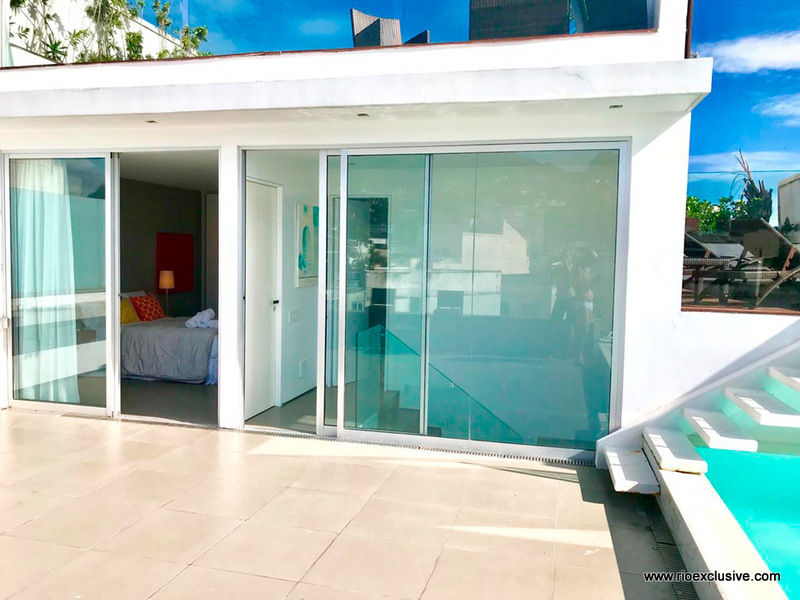 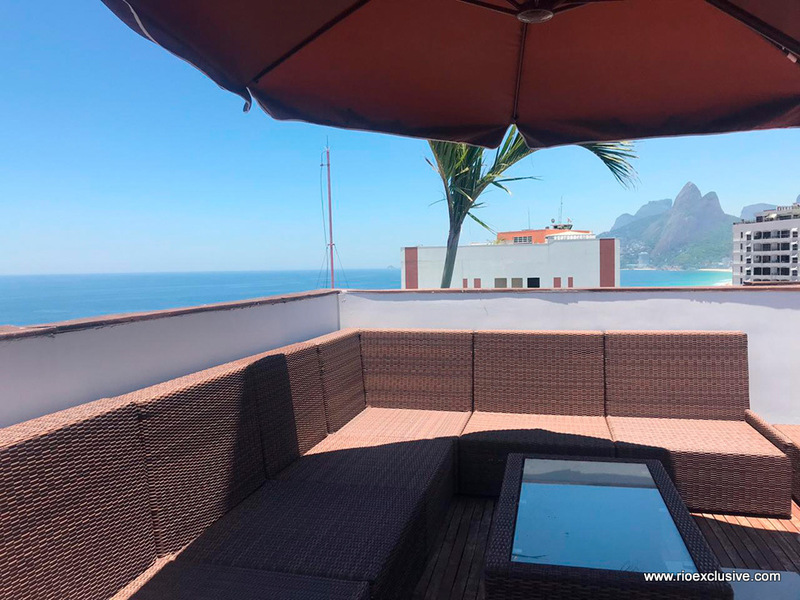 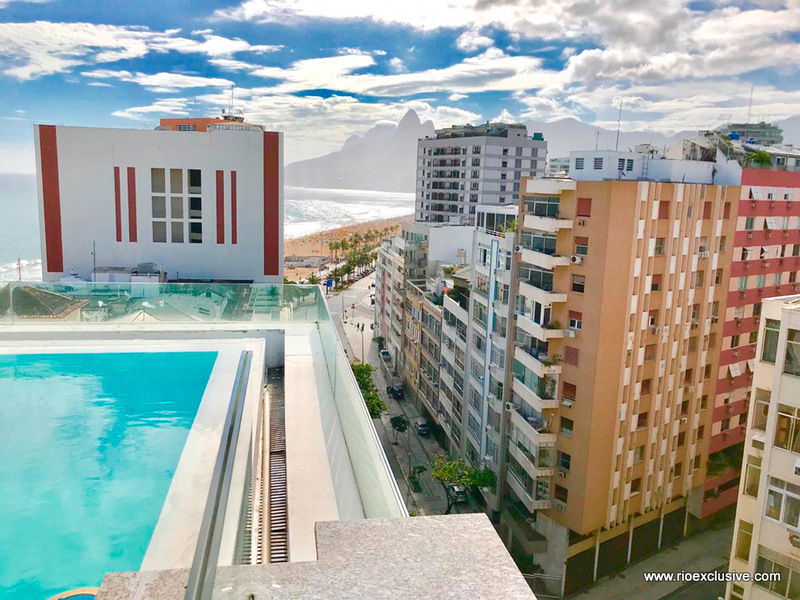 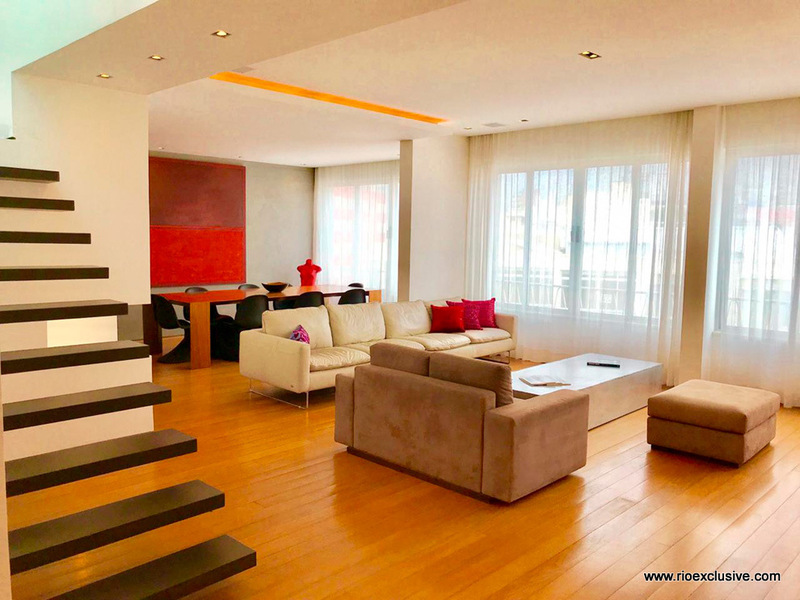 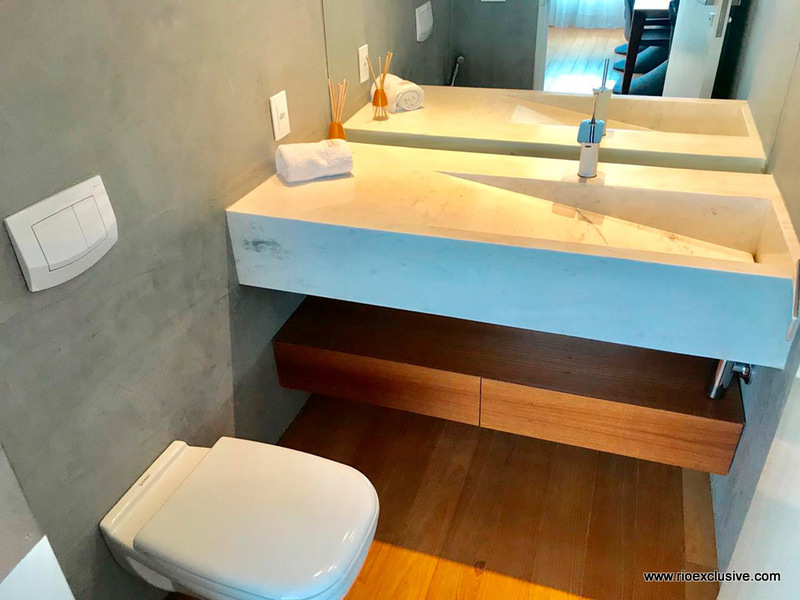 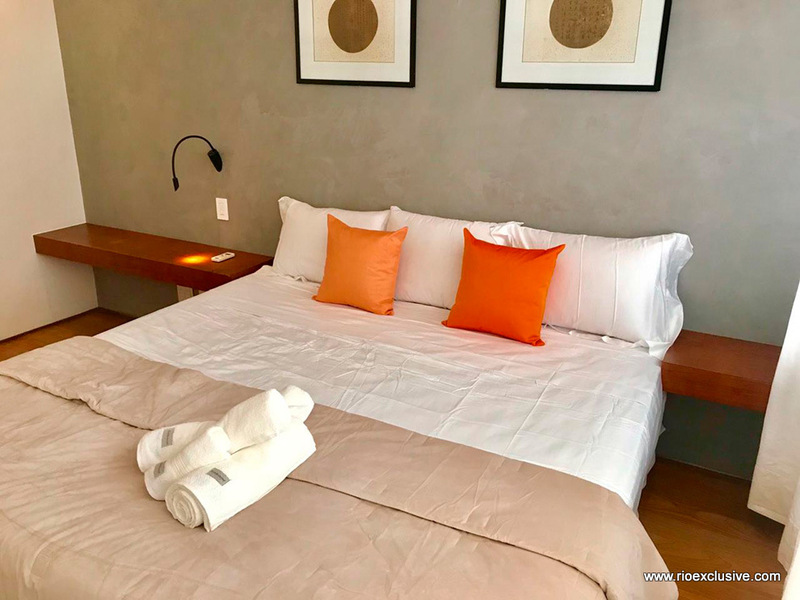 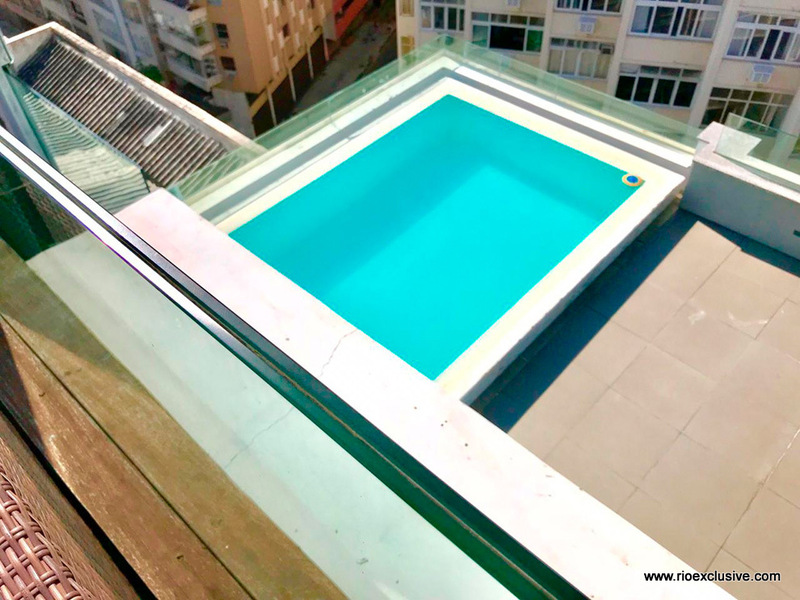 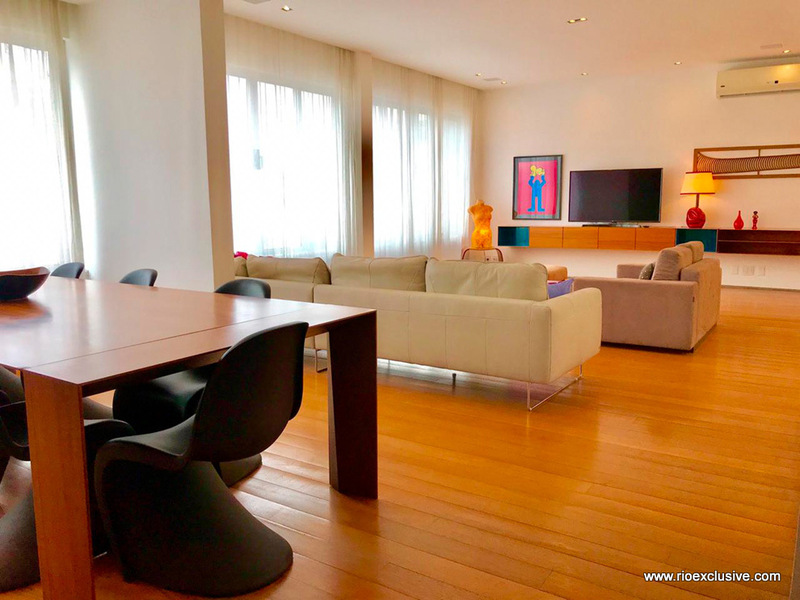 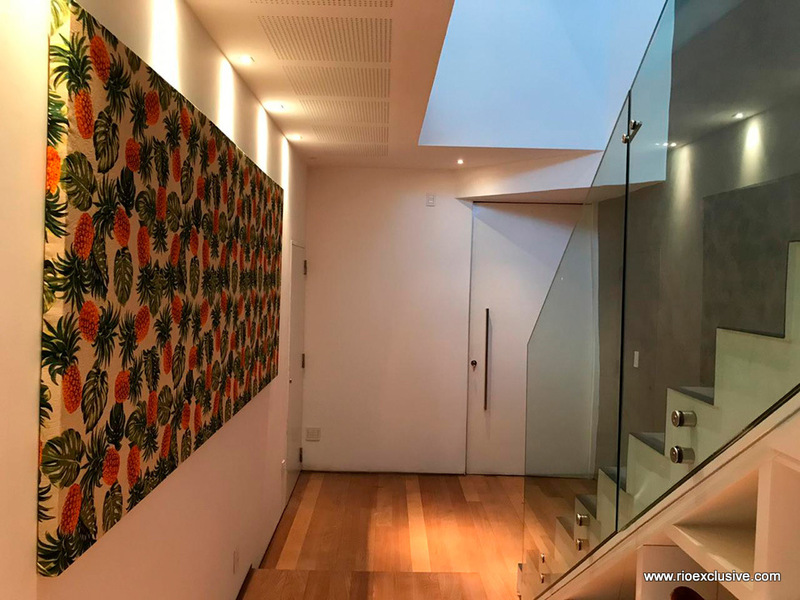 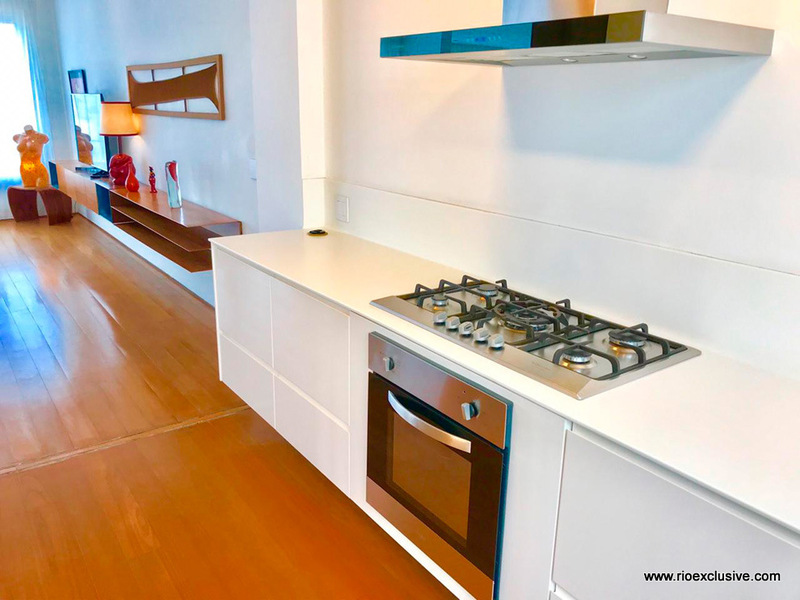 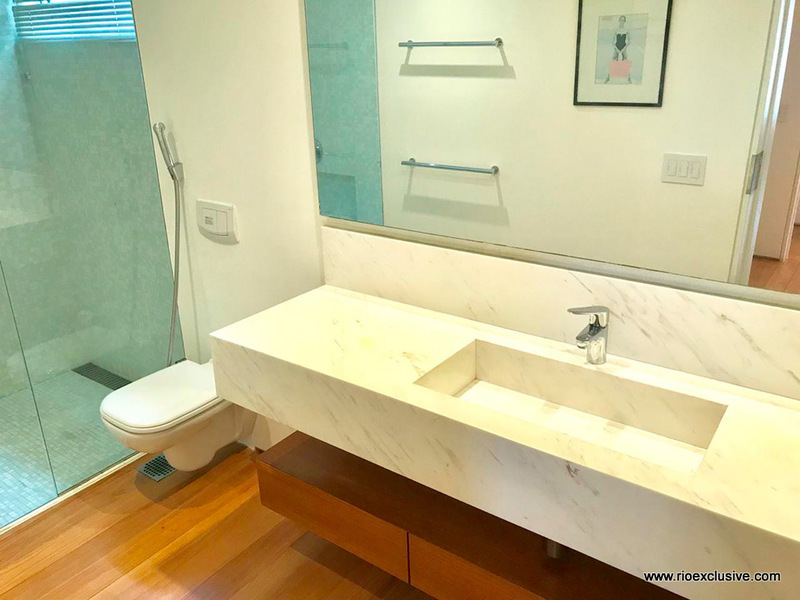 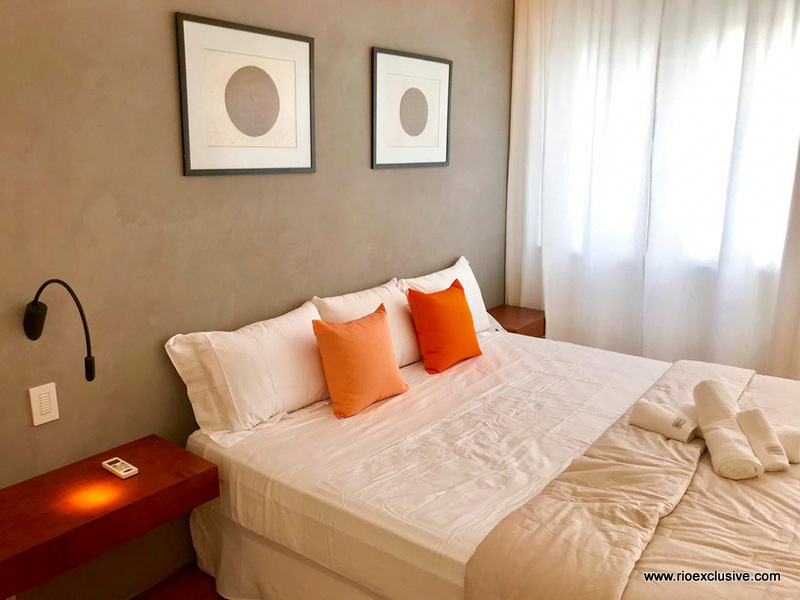 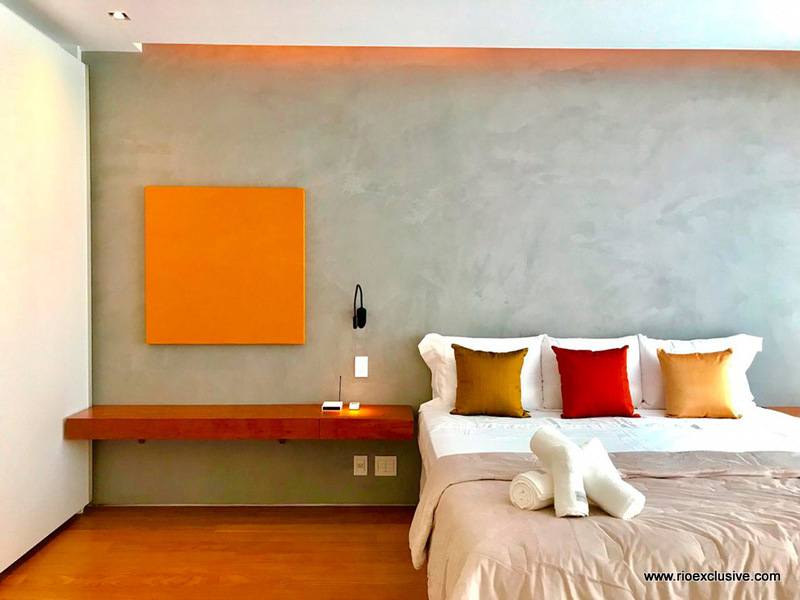 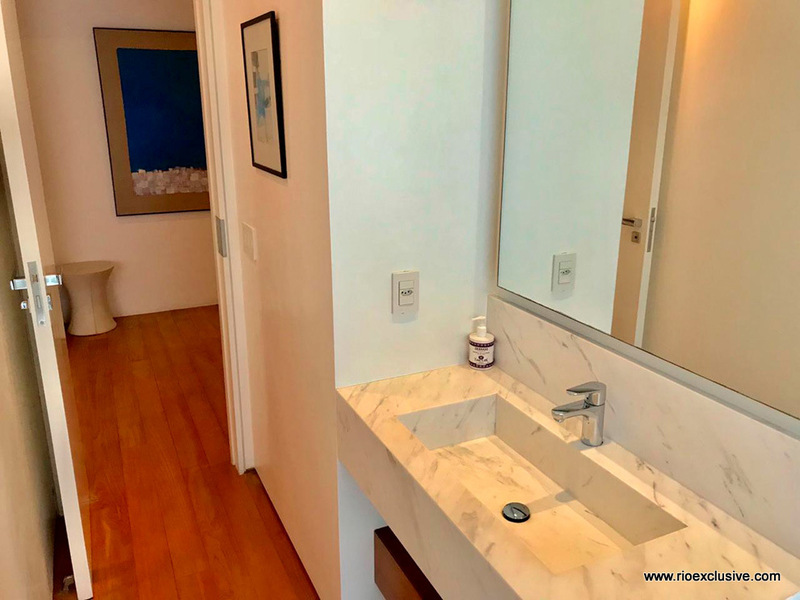 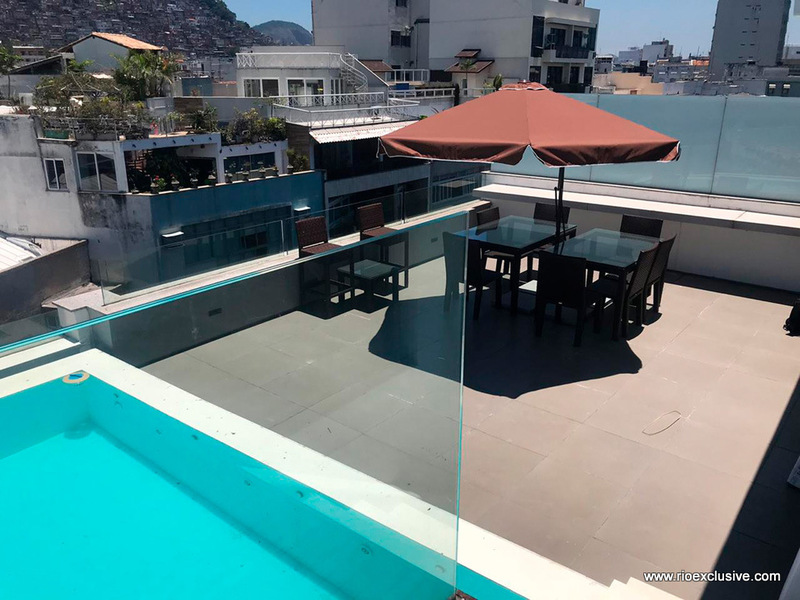 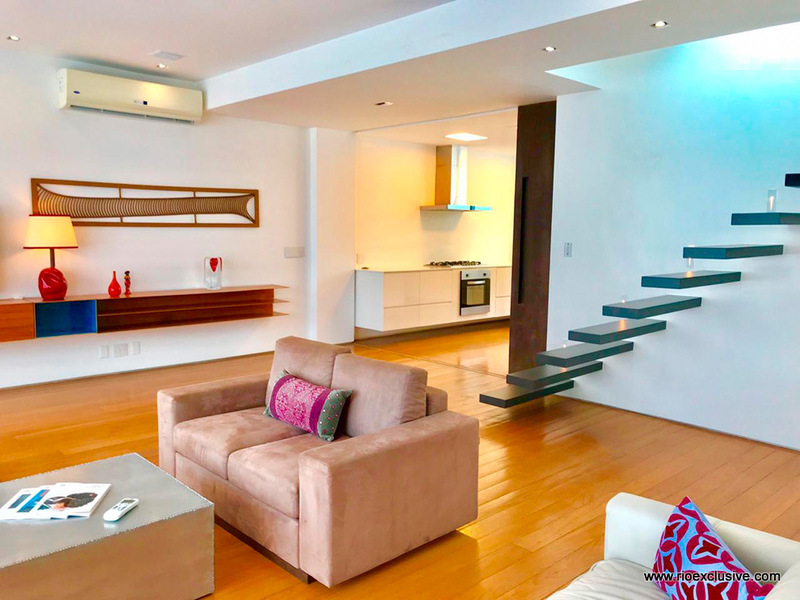 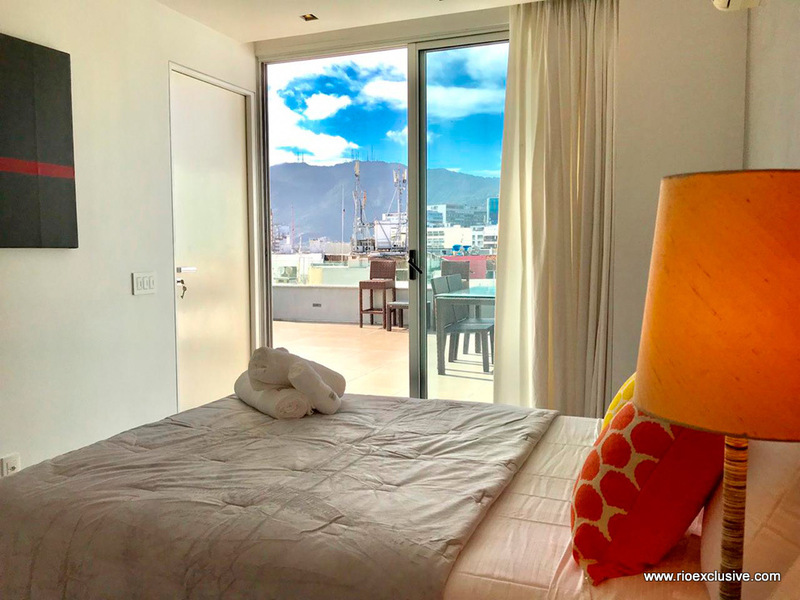 Very spacious and luxurious 4 bedroom penthouse in Ipanema with a large terrace and private pool, amazing views over the beaches of Rio de Janeiro. 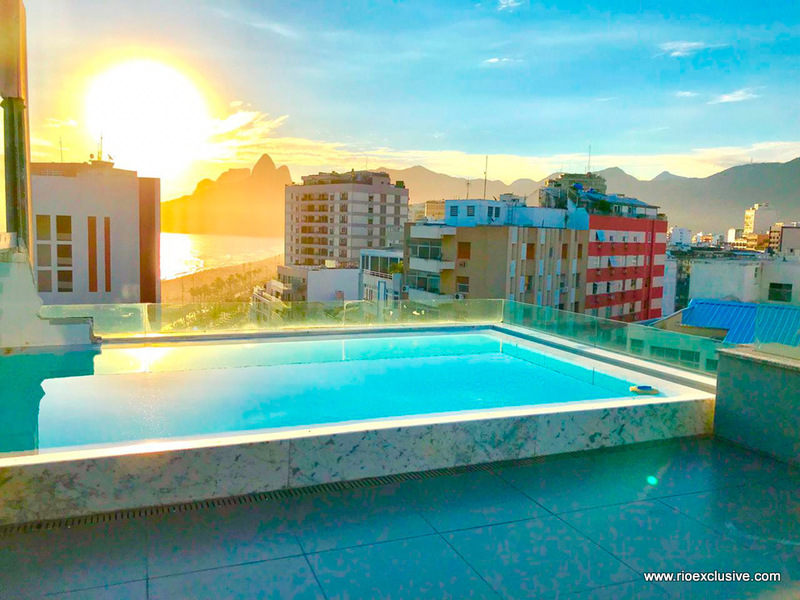 *Prices to be consider on the currency given. 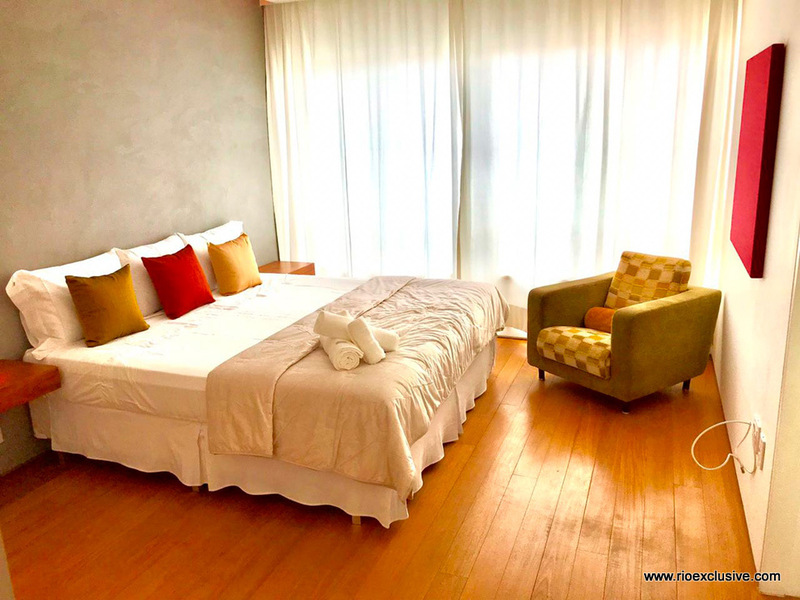 Rates in other currencies are indicative and updated everyday at the exchange rate of the day.